Architects, Engineers and Construction Professionals – Speed up Your Workflow. Anytime. Anywhere. 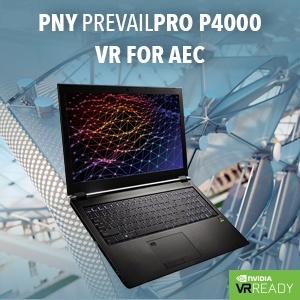 Whether it’s GPU rendering which enables interactive and physically accurate renderings to speed up decision making across all facets of the design and review process, or the use of VR to provide the immersive context and scale needed to fully understand and resolve design issues before construction commences, PREVAILPRO Mobile Workstations provide the latest technology necessary to advance your firm’s Architecture, Engineering and Construction capabilities. Written by BOB PETTE, Vice President of NVIDIA’s Professional Visualization Product Group. 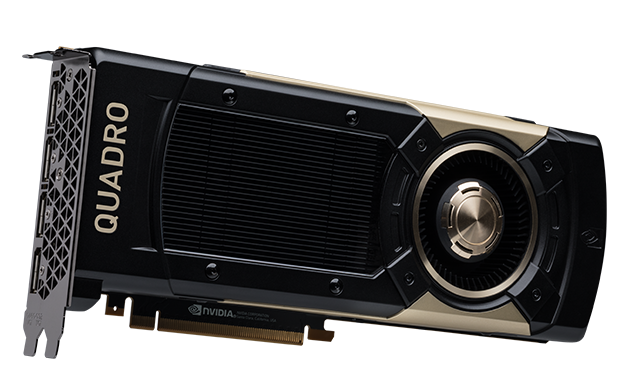 Quadro GV100 with Volta architecture brings unprecedented capabilities in deep learning and simulation to designers, engineers and scientists. As demand for deep learning continues to gain momentum, it’s already changing the way people work. Driving the next wave of advancement in deep learning-infused workflows is the NVIDIA Volta GPU architecture. 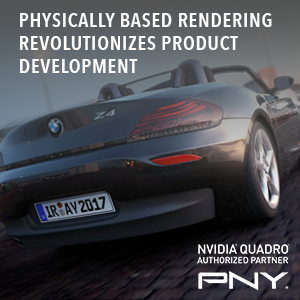 In his keynote address at the GPU Technology Conference 2018 in San Jose, NVIDIA founder and CEO Jensen Huang unveiled the new Volta-based Quadro GV100, and described how it transforms the workstation with real-time ray tracing and deep learning. The Quadro GV100 addresses the growing demands of the world’s largest businesses — in such fields as automotive, architecture, engineering, entertainment and healthcare — to rapidly deploy deep learning-based research and development, accelerate deep learning-enhanced applications, enable photoreal VR and provide secure, anytime, anywhere access. 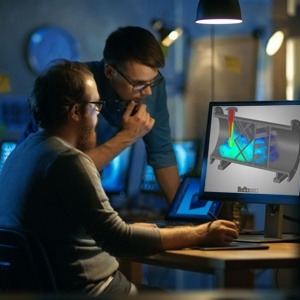 Bringing unprecedented capabilities in deep learning, rendering and simulation to designers, engineers and scientists, the new products allow professionals to design better products in a completely new way. GPU-accelerated techniques, like generative design, and the ability to conduct complex simulations faster mean businesses can explore more design choices, optimize their designs for performance and cost, and consequently bring ground breaking products to market faster. THE CHOICE OF DESIGNERS EVERYWHERE. 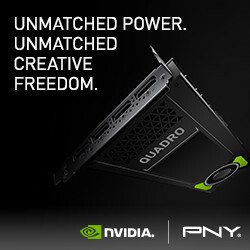 The new NVIDIA® Quadro® P4000 combines the latest Pascal™ GPU architecture with VR Ready optimizations and DisplayPort 1.4 to drive 4K, 5K and 8K HDR displays or HMDs to deliver amazingly lifelike graphics, alongside the FP32 compute performance required for demanding physically based rendering tasks available in a single slot professional graphics board solution. As professional workflows grow in size and complexity, the demand for visual compute power grows with it. The P4000 enables users to create large, complex designs, render detailed photorealistic imagery, and create convincingly detailed immersive VR experiences.